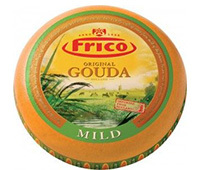 Frico Gouda cheese has a deliciously creamy, taste with a smooth texture. 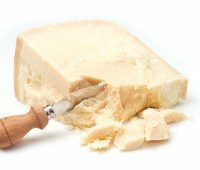 When the cheese matures, it acquires a stronger flavour. 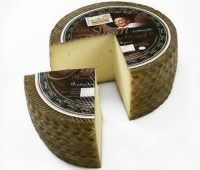 It is a very versatile Dutch cheese and can be used in a wide selection of dishes. 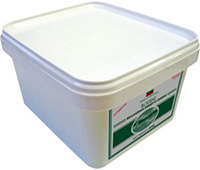 A cheese prepared from pasteurised sheeps (ewe’s) milk, rennet cultures and salt. This cheese has been specially treated by smoke-curing. It typically has a yellowish-brown outer “skin,” which is a result of this curing process. 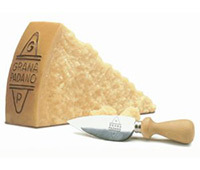 An Unmistakable and one-of-a-kind cheese. Delicious, easy to digest, and possessing fantastic nutritional value. A genuine quality product made without preservatives with a typical granular structure and flaky texture, making it friable and meltable. An English blue cheese, which is made from the whole milk of cows. Stilton is rich and creamy but a little crumbly, with a light tangy nutty flavour that becomes stronger and more flavourful with age.